Selling our own local organic natural 100% pure honey in Manila, Philippines is part of our call for healthy living. This is because we wanted to share the blessings we have to fellow Filipinos. By making our own produced raw organic honey available in Metro Manila at the cheapest price possible, we believe the returns will be hundred fold in terms of blessings. And while not compromising with quality is our aim, we make sure to use only glass containers for our pure honey. That is to avoid possible chemical contamination in storage. We urge therefore all our buyers and regular customers to refrigerate the honey to avoid further fermentation especially during the rainy season when honey is scarce and mostly contain high moisture. NOW AVAILABLE AUGUST 2016 !!! WE NOW HAVE 250 ML BOTTLE - inquire for price now! How our family came up with such is a wonder and God sent actually. It is now for us to share it and spread the good news by selling it here in our organic products online store. The reasons above and below is why we offer our honey with an absolutely 100% money back guarantee "no questions asked" if you prove our honey to be of inferior quality or fake. How Much You Save if You Buy from Us? Counting all the blessings and savings you will get if you buy your honey from us.... Hmmm. 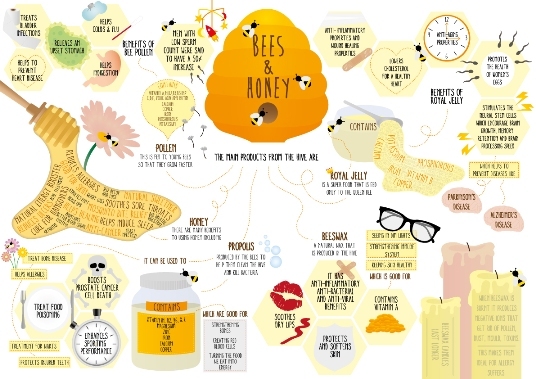 Why We Offer the Best Honey in Metro Manila? All of the above doesn't even include computations about amount of content nor quality. Money savings alone will get your the listed savings above. Time saved from travel just to find the right (not fake) raw honey plus transportation costs. But if you consider quality? Well... Let our honey say it, then you decide. Call us now to order below! My tatay Sam loves golden color pure honey and we've been to Ilog Maria in Cavite and Paradizoo in Alfonso, Cavite just to find the cheapest available clover. He bought a couple of bottles only to try it out and see what it feels like to taste it in the mouth - the raw honey. Price range from Ilog Maria Honeybee Farm is set at Php 360 while in Paradizoo, we were able to buy it at Php 350 per bottle. In Batangas cooperatives, you can buy it at a much cheaper price but the transportation will cost you more than what you pay for just like when we bought from Honey Farm in Batangas. The content, however is 8 oz for Paradizoo while I no longer have the bottle used by Ilog Maria. Comparing the two major sellers with our bottle which has 8.0 oz (re-packaged like a small mayonnaise bottle, it's for all of you to say. Comparing ours to these prices plus the fact that a travel by commute or a private car would cost you more than 200 pesos, the cost of your pure honey all in all if you buy from Silang Cavite then would give you approximately about Php 600 pesos if you will come from Manila (Php 250 transportation + Php 350 price). This is applicable for these two places listed above where you can buy (guaranteed) pure, raw and organic honey. With this high price on hand plus the time you will spend going to and from either Ilog Maria or Paradizoo, I say why buy raw honey at an extra cost and spend your precious time for travel when our family can sell the same or even more superior quality pure honey to you at an alternative yet way way CHEAPER PRICE? Why the Pure Honey We Sell is the Best and Cheapest in Manila? The pure honey we sell is harvested the natural way because the experienced beekeepers from the cooperative lets the liquid flow to a sterilized container. 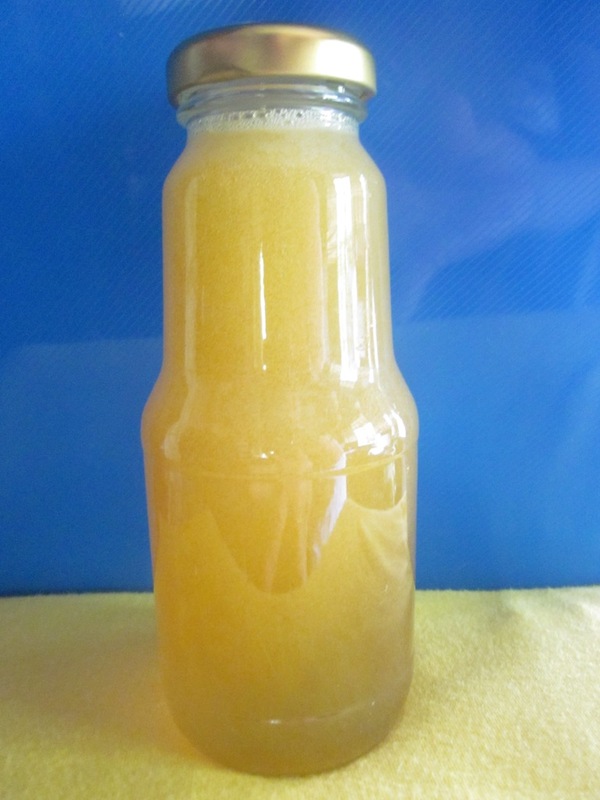 The golden honey of apis cerana or apis mellifera is packed in sterilized intended-for-human-consumption grade bottles with the guarantee that moisture will not interfere and come in to spoil it. Just like a clever clover eh! The raw honey we sell doesn't harden when placed in a refrigerator even for years which is a sign that it doesn't contain fructose (processed sugar) yet high content in beneficial bacteria which is the best for health and human consumption instead of posing high risk in diabetes. Never refrigerate however because beneficial bacterias might die. It is best to intake our golden honey at room temperature kept places. Beekeepers at the cooperative where we source our honey don't force the harvest so during off or lean season or breeding season, supply of natural honey is very low and limited only to stocks while supply is of abundance during peak season bee honey production months. The honey we sell is absolutely 100% virgin honey. Untouched, never heated or cooked or flavored and not even filtered in any way. Again, it is GUARANTEED natural harvested, pure, virgin, organic, raw/uncooked, unflavored, unfiltered and unadulterated. Beekeepers at the honey farm practice "no harvest principle" during and after rain or rainy season to avoid contamination and spoiling of their honey. It is basic rule of thumb in taking care of the bees. On the other hand, moisture is the number 1 enemy of honey while salt is for the bees in the Philippines. This is why honey farm cooperatives where we get our honey is not situated anywhere near coastlines of Batangas. To prove this claim, we are willing to give you a FREE taste of our product direct from bee-sealed honey which we will take from sealed honey comb, the container of the honey produced by Asian bees called Apis Cerana, common to South East Asian countries like the Philippines. 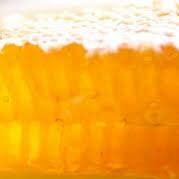 We have the cheapest pure honey in Manila, Philippines. Popular sources like Ilog Maria and Paradizoo honey farms in Cavite, Silang and Alfonso sell their honey at Php 360 and Php 350 respectively for an 8 oz bottle standard while we sell ours at ONLY Php 265 for our retail and Php 245 for wholesale with a big bottle size at 8.0 oz small mayonnaise glass bottle. We don't use polypropelene bottles. Glass bottle is still the safest, therefore we use glass in our pure honey and all apiculture products as much as possible. On a personal level, I asked my tatay Sam what benefits he was able to experience with respect to changes he noticed after taking 1 teaspoon full of pure honey before sleeping. Please do note that these are his personal observations and medications and information below is not to be mistaken as a medical prescription. Always consult first with your doctor or a qualified medical professional before anything else. Enhances a deep sleep and helps the body keep a good clock of waking up early in the morning at a consistent time and helps cure insomnia. If you take guaranteed pure honey, stamina will definitely strengthen and develop more especially if you don't forget to complement intake with a daily 20%-50% raw vegetable diet 3x a day. You will experience more stamina in your sexual activity. Good preventive way to falling hair or thinning hair. Maximize the effects by doing a simple saltwater flush or by taking laxative tea. Helps enhance a good metabolism of the body that burns body fats. It definitely helped tatay Sam lose weight when intake of honey was combined with raw vegetable diet. Lowers cholesterol. Naturopathist says that excessive snoring during sleep CAN be a sign of high cholesterol in the body. Taking 1 teaspoon first thing in the morning after waking up together with 2 glasses of shaken / oxygenated and slightly warm water definitely helps. Complement that with a short exercise will boost your losing of fats and eventually, cholesterol and toxins, detoxifying your whole body system. Beware of Adulterated Fake Honey! - How Do You Know it Has Sugar Syrup or Impurities? The only 100% sure way to know if honey is fake or adulterated with any form of artificial sugar is when you subject the sample itself with a laboratory test using basic chemistry tools and some additives like iodine to see the level of adulteration. To see what other types of sugar is added, you will have to do another set of tests in a laboratory for sucrose, fructose, glucose and other forms of sugar popularly known as molasses, white sugar syrup, corn syrup, high fructose corn syrup, splenda and more. Beware of pure honey when bees were being fed with sugar syrup. Although it goes in to the digestive tract of the bees where extra live enzymes were added upon deposit to the honey comb, this kind of honey is called adulterated or tampered honey. If you can stumble upon wild honey from Apis Dorsata or the killer bees of the wild forests in the Philippines where Philippine beekeeping and Filipino beekeepers cannot contain nor tame for an apiary, that would be the best and purest of all honey. The only problem you will encounter with this special bee honey is how sanitary plays a role in harvesting and extraction of the comb syrup of the Apis Dorsata. If you are so sure it was sanitary enough, then this the real gold.